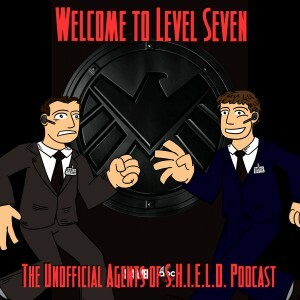 On this episode of Agents of S.H.I.E.L.D., “Seeds”, we get a mystery to solve, and find out another mystery we already knew about is actually much deeper than expected! * FitzSimmons are in their element, and we get some backstory on both, but especially Fitz. * Skye never went to the academy, so she's the character we're following in. * What's up with the fall of the honored fallen? Why is Daniel going off on it? * Donnie and Seth, two new characters at the academy, seem to be victims of a character who wants to use ice machines to kill them? Of course, we're waiting for the 30 minute twist that turns the story on its head. 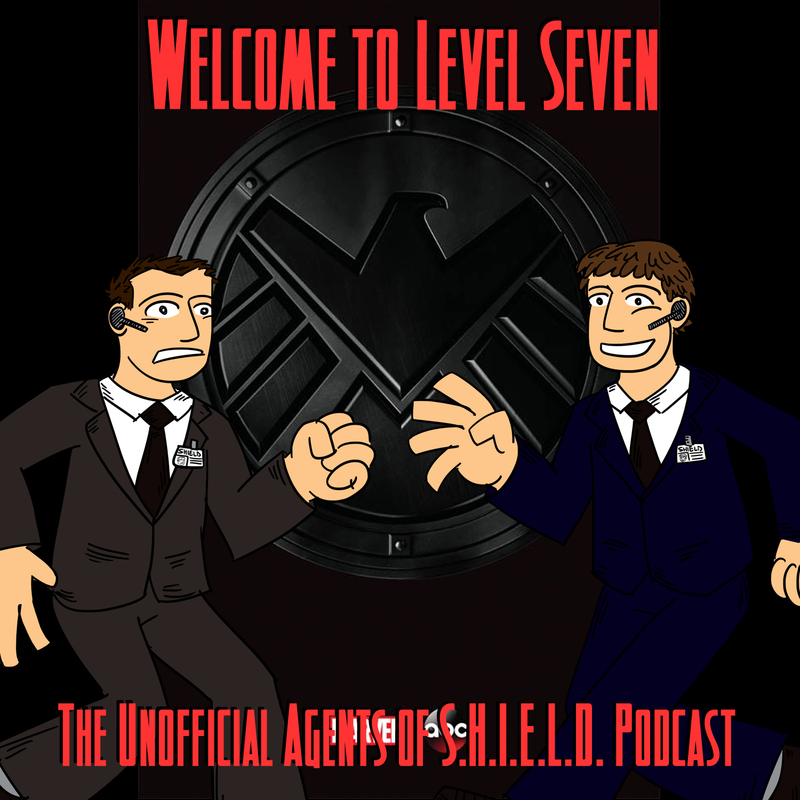 * Coulson and May are on a mission! Why? Coulson wants to find info about Skye; May wants to distract Coulson from the info he learned last episode. * Skye learns she doesn't have a family . . . or DOES she? * What the what? There's a 084 from twenty some years ago! And it's [SPOILER]??? As usual, some great feedback from you listeners! What should they do with Mike Peterson's character?